Maximise your sales with well designed bar stations to keep eye contact with customers and keep tabs on all the drinks. With Bars as popular as ever in the UK, It’s important your Bar has what it takes to attract customers as well as having a practical design. Designers and Architects can produce some stunning concepts for Bars, but for any bar, it’s important they are functional. Over 25 years ago R H Morton started to design Bar Interiors with bespoke and modular stainless steel stations for each bar person. 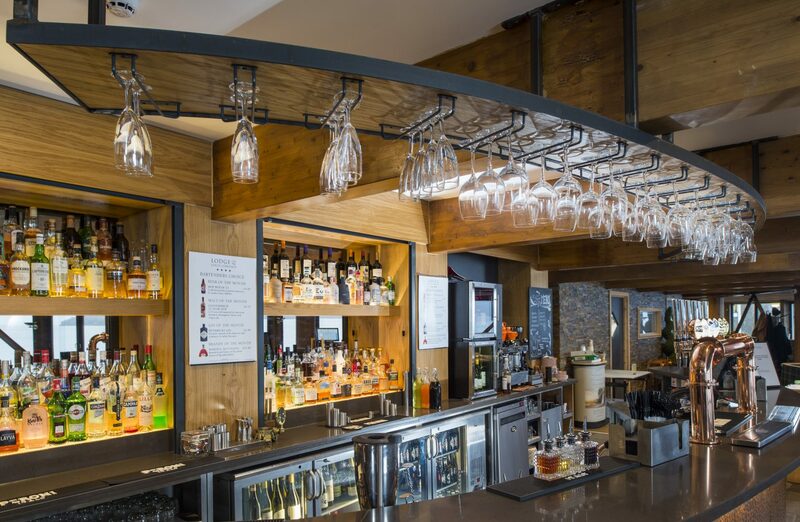 Our stainless steel gantries, bar tops and glass wash areas are designed with the utmost attention to detail to make your bar work efficiently, allowing you to focus on your customers. R H Morton has also designed and manufactured coffee stations for almost 30 years and currently provides pod units for some of the top national chains. In our first meeting with Judith and Mark we knew we were in good hands. They have massive experience in project managing kitchen and bar refurbishments with proper analysis of how the kitchen flows and the latest, most relevant cooking technology and industry regulations. Bar trade is all about customer service and they are right up there with that. Maintenance is fast with great qualified engineers.